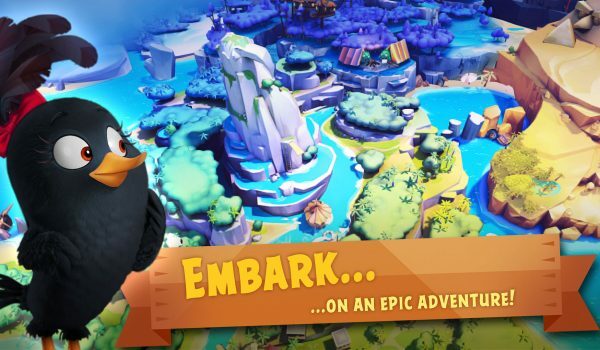 As the Lead Game Designer for Angry Birds Evolution I was responsible for all design-related aspects of the game, such as system-, feature-, economy-, level- and UI/UX design. I was involved in the project all the way from early production, to the soft launch phase and well into global launch and live operations. Economy Balancing: Established and balanced the game-economy & meta-game in a KPI-driven approach and with longevity in mind that keeps users playing for years, not months. 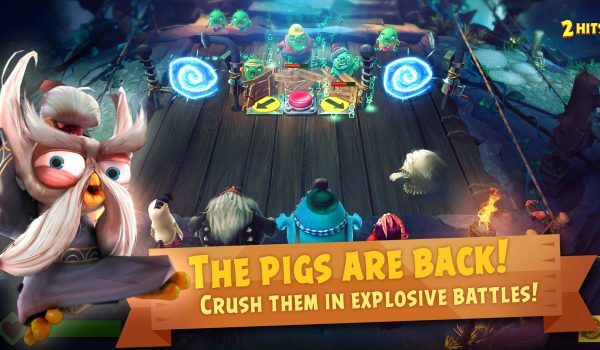 Progression & Difficulty Balancing: Evolution features a system with dynamic difficulty scaling and I designed it’s formula and balanced difficulties, power of the pigs and how this all corresponds to the power of your own birds. Level Design: I built a big part of the levels you see in-game, most notably the stages of the main story, events and random battles. Live Operations: Live care in a iterative design process focused on key-metrics and customer feedback. 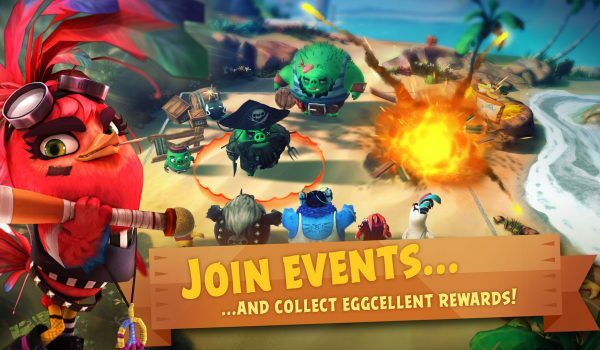 Based on the look & feel of the popular Angry Birds movie, Angry Birds Evolution lets players choose their favorites from over 100 birds, build and develop their personal teams and evolve the birds into their ultimate form. 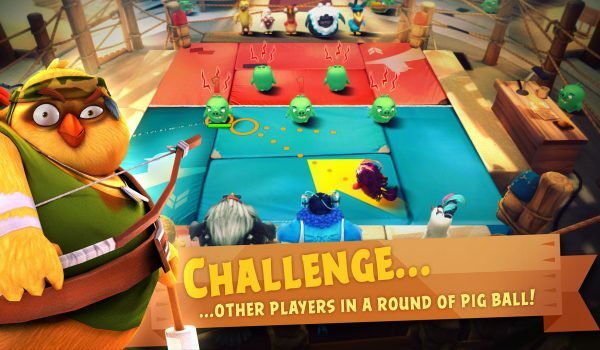 Angry Birds Evolution is combining the gameplay of the popular Pinball-Mechanics with the charms of the globally successful Angry Birds characters and was released globally in June 2017. 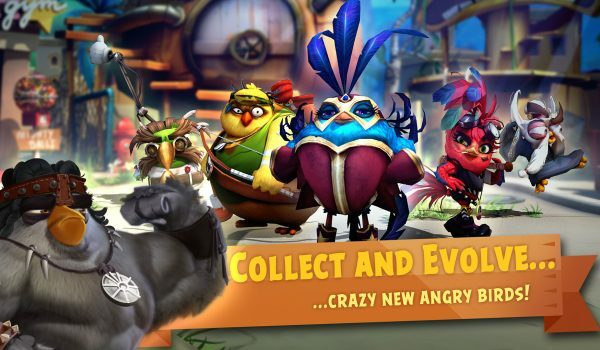 Angry Birds Evolution is a upcoming 3D puzzle RPG game, developed by Chimera Entertainment and Rovio Entertainment, which is currently in softlaunch.